AltaMed is a network of community clinics on a mission to eliminate disparities in healthcare access within Southern California. 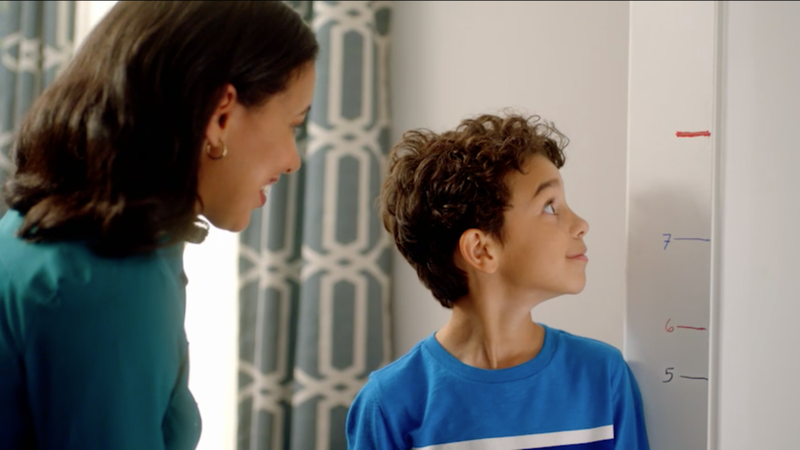 This campaign aimed to elevate brand awareness and reposition AltaMed as much more than just clinics; a healthcare advocate committed to the communities it serves, for the long run. 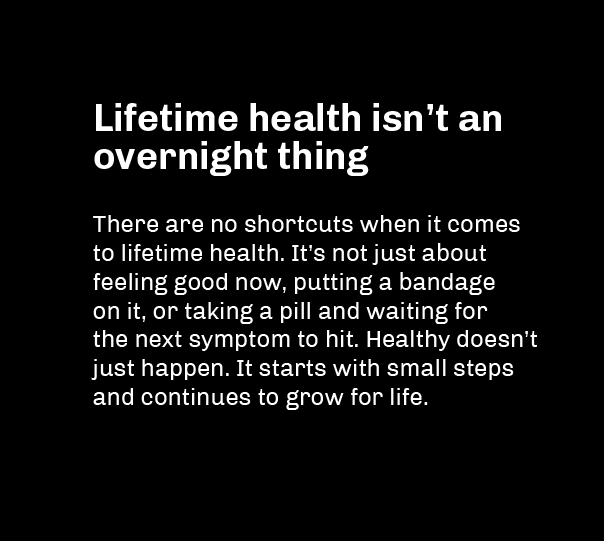 There are no shortcuts when it comes to lifetime health. It’s not just about feeling good now, putting a bandage on it, or taking a pill and waiting for the next symptom to hit. Healthy doesn’t just happen. It starts with small steps and continues to grow for life. In a media landscape that pushes for instant gratification and fast fixes, AltaMed made a counter-intuitive case for embracing long-term health and wellness. 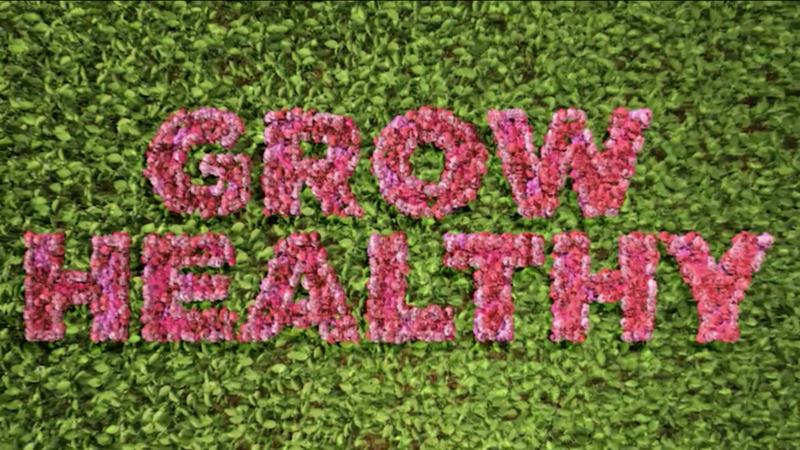 With the slogan, “Grow Healthy,” AltaMed transmitted a sense of hope, uplifting underserved communities.